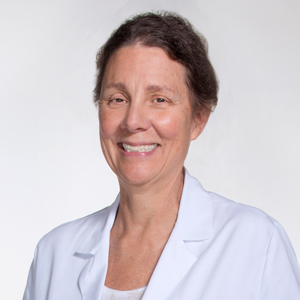 Nashville Surgical Associates > Doctors > Jeanne Ballinger, M.D. Dr. Ballinger received her medical degree from Harvard University, in 1977. She completed her residency in General Surgery at Vanderbilt University Medical Center, where she served as Chief Resident from 1981 to 1982. She is a member of the H. William Scott, Jr. Society, the Southeastern Surgical Congress, the Nashville Academy of Medicine, and theSouthern Medical Association. Dr Ballinger also served as the American Cancer Society Board President of Davidson County form 1997 until 1998 and currently serves as their Medical Advisor. The Hope Lodge Association appointed her Operations Committee Chair and she was most recently presented by her peers with the Dr George R. Burns, Physician Humanitarian Award, 2010. This award honors individuals or groups who saved, improved or enriched the lives of others or society as a whole, through personal self-sacrifice, selfless service, hands on charitable/volunteer work, or other acts. Dr. Ballinger has staff privileges at St Thomas and Baptist Hospitals. She enjoys reading, taking bike rides and has a passion for cooking international cuisine.